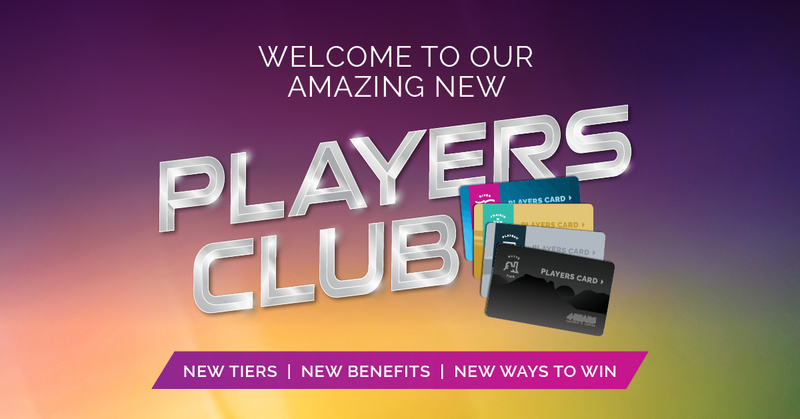 Check out the NEW TIERS and enhanced rewards of your new Players Club card! Start getting all the new Tier benefits of your 4 Bears Players Club card. 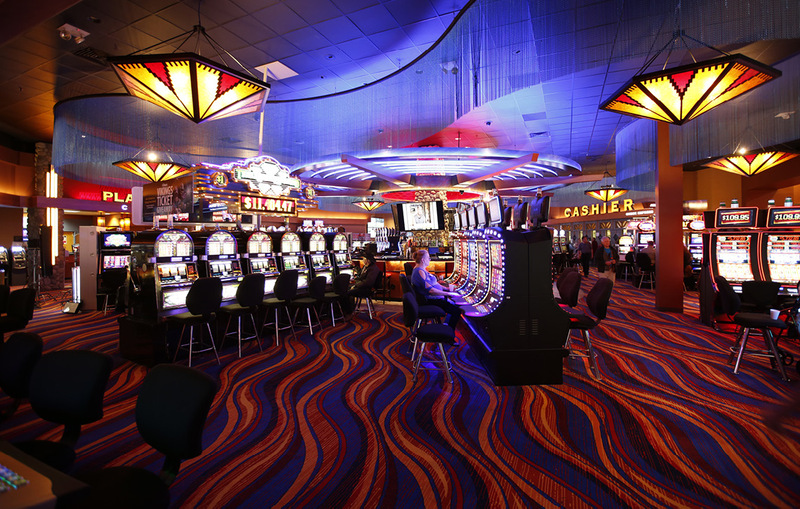 Simply use your card on your favorite slots, video poker and other games whenever you visit to play. Watch your Status Points ring up for more rewards! 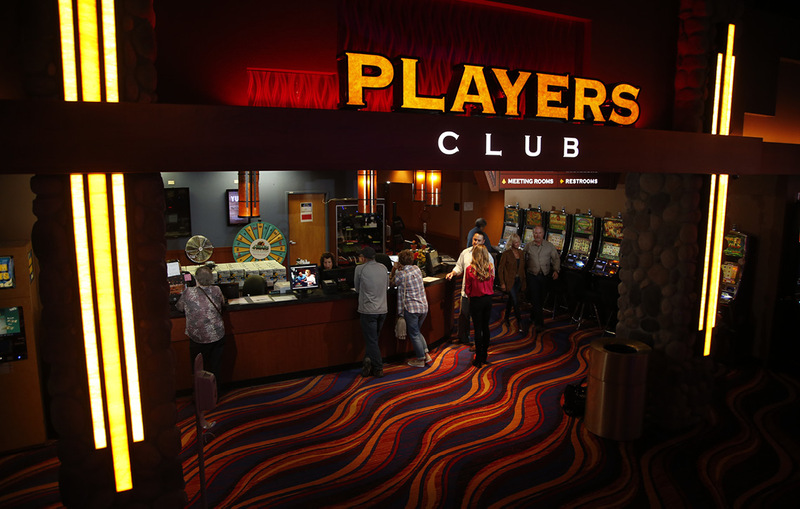 Players Club members at every Tier earn points for free play, cash back, plus discounts at the 4 Bears Gift Shop, restaurants, events, our Lodge and more! Membership to our Players Club is free, and it’s easy to join. 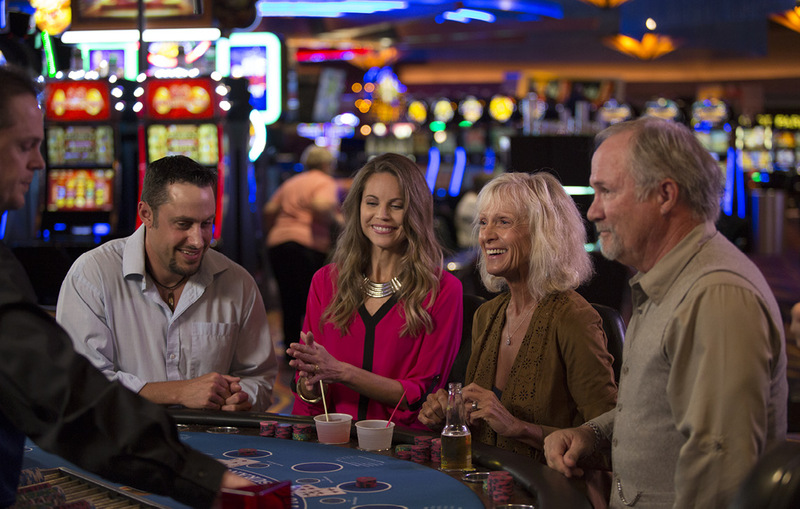 Simply fill out the online application and stop by the 4 Bears Casino & Lodge Player’s Club Booth on your next visit to receive your membership card. As you earn points on your Players Club card, you can redeem those points for food, hotel, logo’d merchandise and more. 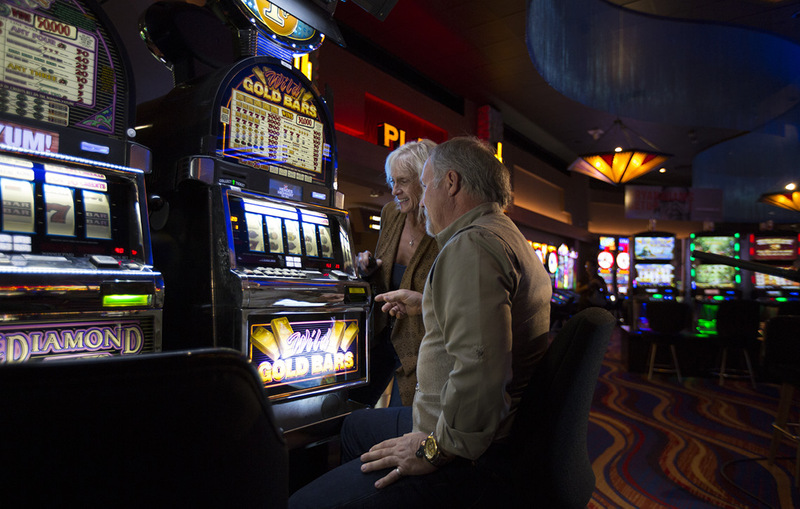 Before playing your favorite slot machine, insert your membership card into the card reader box attached to the machine. Leave your card in the box until you finish, but don’t forget to take it with you (points accumulate as you play). Present your membership card to the table games dealer or floor person. Remember to take your card with you to each table you play (points will be credited to your account). 4 Bears Players Club members are entitled to special benefits and various discounts throughout the facility. You’ll also receive special event invitations and valuable offers in the mail. The number of points you acquire in a 12-month calendar year determines your Tier level. The higher your Tier level, the more rewards and benefits you’ll receive.